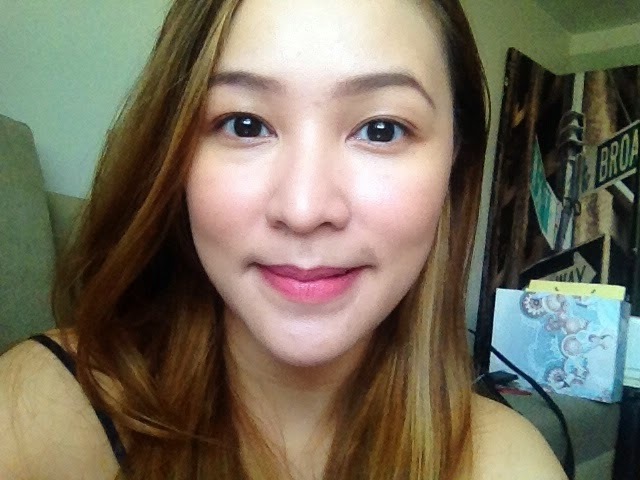 Poreless Face with Olay's Pore Minimizing CC Cream* | Vanity and Everything in Between. We all know Olay as a skincare brand. So, seeing this from my Sample Room loot got me ecstatic as I see this product as a foreshadow of other great stuff the brand might (and hopefully) release in the future, makeup wise. Okay, I probably exaggerated a little bit. But for me, CC cream is considered makeup more than skin care. Like an excited kid with a new toy, I used it the following morning and boy, did I look foine! Yes, fine with an O. 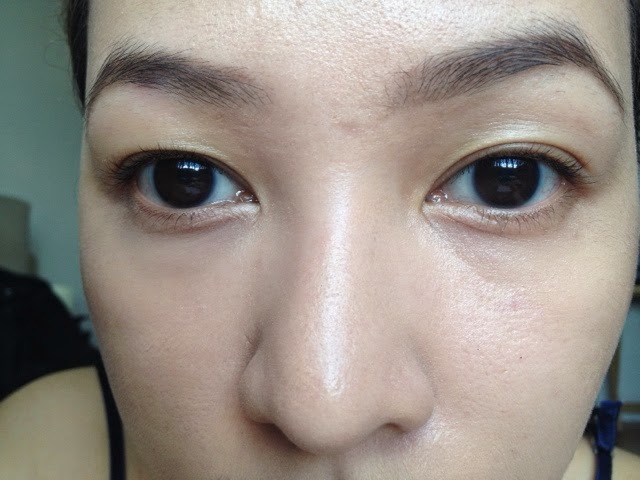 Before we get to the good stuff about this CC cream, let me first show you half of my bare face. You've been warned. I'm not ashamed to have big pores. 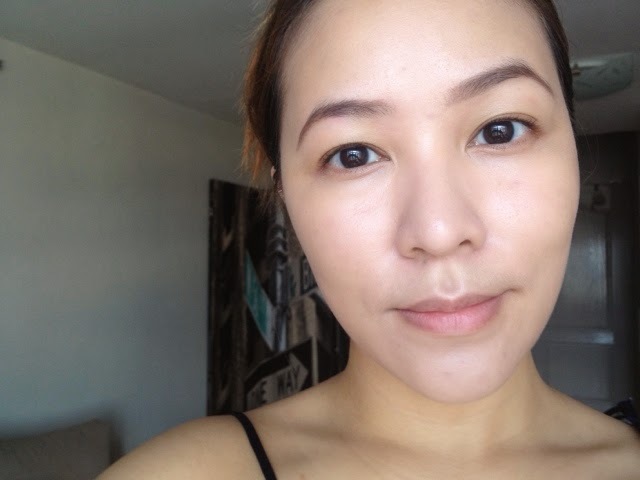 But everytime I get hold of a product that can minimise pores, I use it because we all want a poreless face once in a while. Poreless face = flawless face. Yes? Yes! Okay, let's zoom out a little for you to see my entire face. I applied the CC cream (medium) all over my face and let it settle a bit. I filled in my brows while waiting for it to settle. If you will notice, the shade Medium is still light on my face once applied. This CC cream has sunscreen so it might also be the reason why my face looks lighter and brighter compared to the rest of my body. Since this is CC cream, do not expect enough coverage on your face as this only gives light coverage. But if you want your face to breathe with little coverage, then you can give this a try. I like to set this with powder as it doesn't dry entirely matte on my face and I'm scared that it might fade faster than it should. 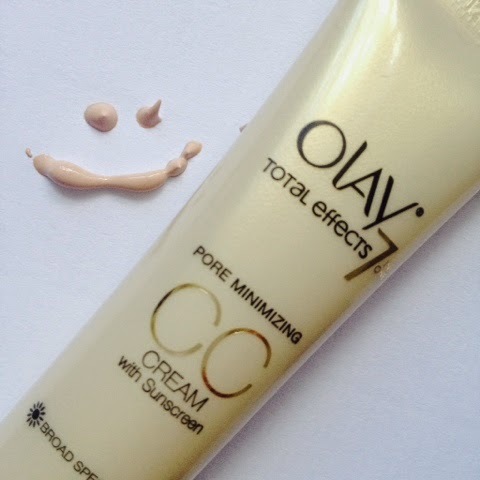 Olay's Pore Minimizing CC cream is a great base specifically if you want to minimize your pores. 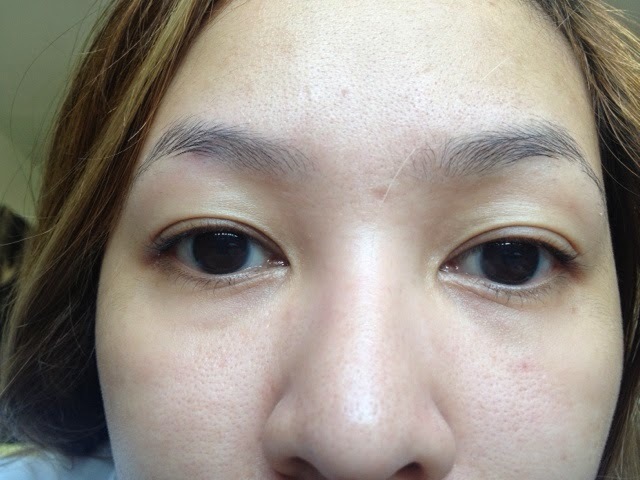 It minimizes it in a way that it blurs your pores to fake a poreless looking skin. Just make sure to set it with your favourite powder and you're good to go. Staying power of this product is actually impressive. I applied this in the morning and it was still intact until I got home late in the evening. 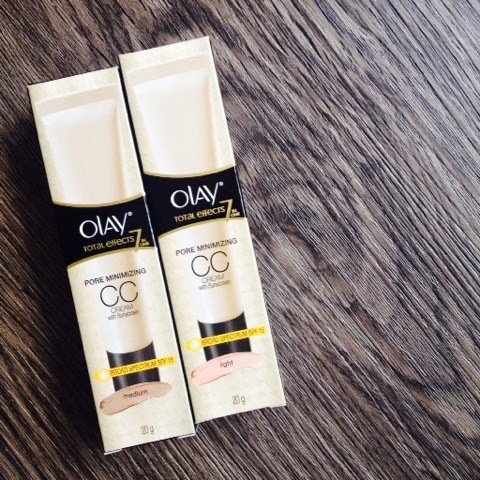 Olay's Pore Minimizing CC cream is available in two shades: light and medium. 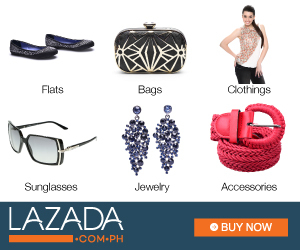 It's available at all leading department stores nationwide and Watson's. It comes in two sizes: 20g and 50g retailing for PhP 499 and PhP999 respectively. Good news, though! You can get this for free at Sample Room! They still have 20 stocks for each shade. I highly suggest you get it there so at least you wouldn't feel bad for paying PhP499 for this product if you ended up not liking it. Have you tried the light shade? Nice review! this is what im waiting for (and the toner) review..
Works well with you! I've already read some good reviews but the only downfall is the shade. It didn't matched and balanced the skin tone of pinays. 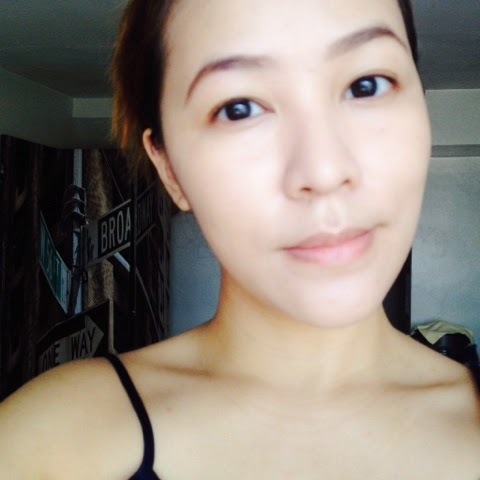 Even without make up you still look gorgeous (kaka-inggit! LOL) I've seen this in Sample Room but I don't have enough points to get a sample :( Maybe I can try this next month on my first pay (^-^) Thanks for another thorough review! Mygosh po. You really look like a Korean Girl. :"> Hahaha. Okay is know as a skin care brand so it's quite unusual for them to release a CC cream. It really minimized your pores but you have to layer a foundation pa to completely hide them. BTW, I really want to have a good liquid foundation but I also consider the price. 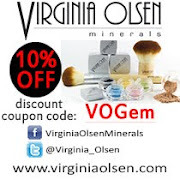 Since I'm just a student, I don't really have much budget for high-price brands. Can you suggest something? Thanks! That would be great,Thank you! Yes Miss Gem. I checked yesterday, 0 stocks and it still is today.